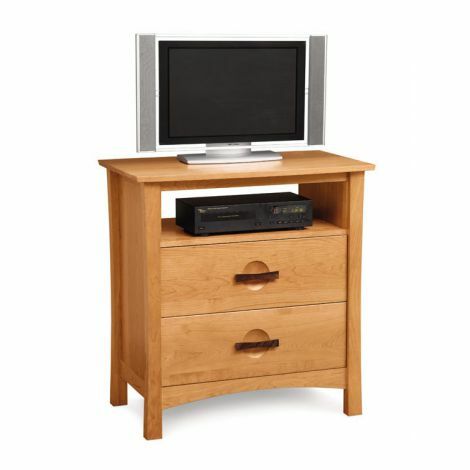 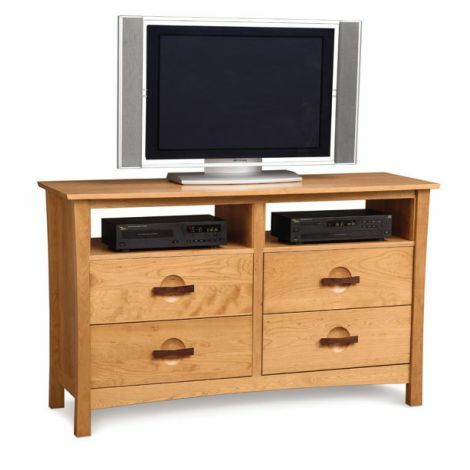 Slumber 8 Drawer Dresser & TV Organizer - Beautiful Dresser and TV Stand for your Slumber Bedroom Collection. 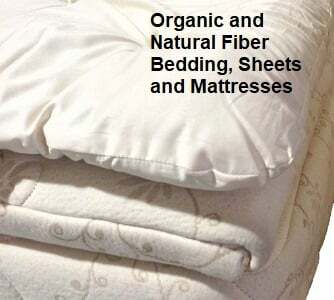 Eco-friendly and American Craftsmanship. 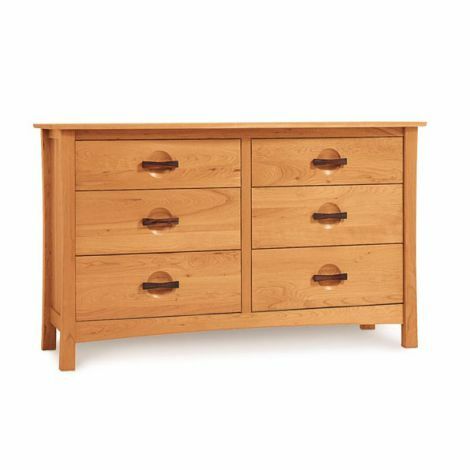 An ecological blending of the beauty of Asian Design with the handmade excellence of American Craftsmanship, the Slumber Bedroom Furniture Collection offers sophistication and elegance in a high quality, solid cherry wood furniture line. 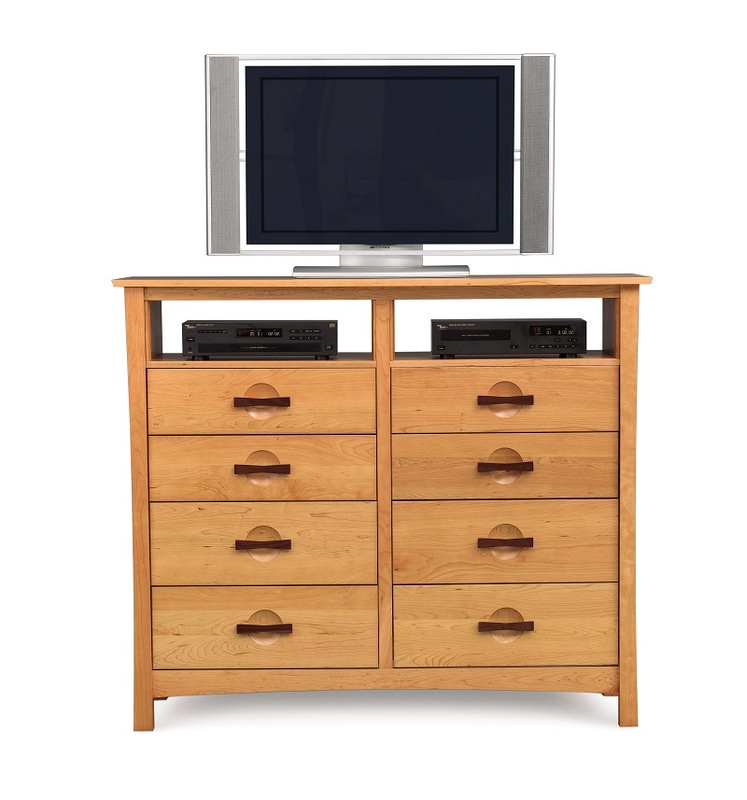 The 8-Drawer Slumber Dresser & TV Organizer is the perfect choice for the urban apartment or townhouse where space is at a premium, offering plenty of storage and yet requiring only a small footprint. 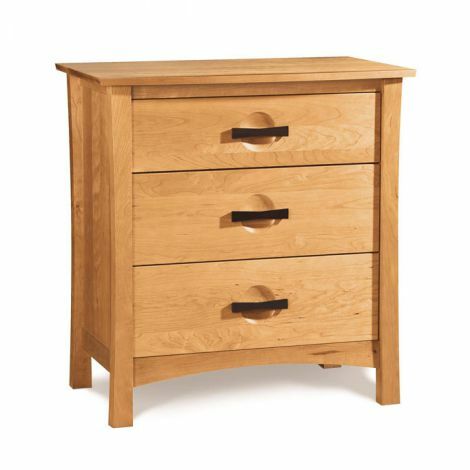 Solid Oak and oak composites, double wooden drawer glides and slot dovetail construction complete the quality construction of both Slumber Dressers. 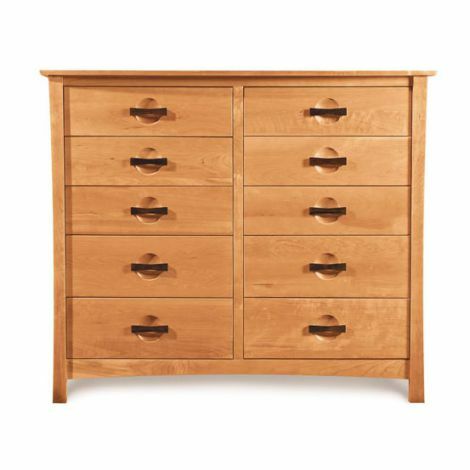 Cherry wood with walnut wood accent drawer pulls. The Slumber Platform bed and matching bedroom furniture is Eco-Friendly, handcrafted here in America from solid cherry*, and finished in a beautiful Natural Cherry finish. 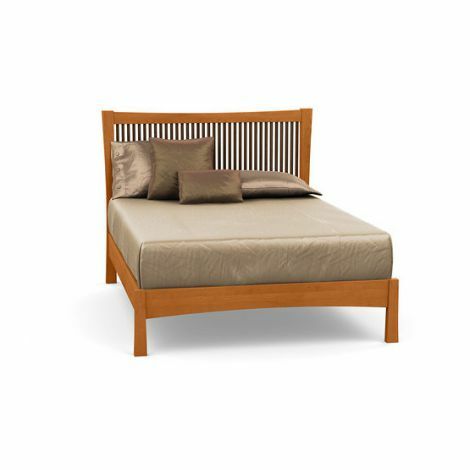 Solid Walnut wood vertical slats add a beautiful complimenting and contrasting look to the headboard of the bed. 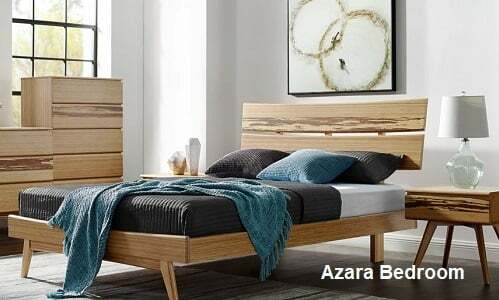 All the wood is sourced from sustainably managed forests here in North America, and the finish and stains meet California VOC Off-gas Standards, for the elimination of furniture off-gas emissions. 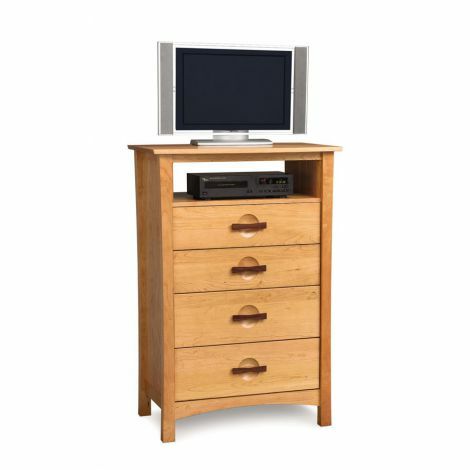 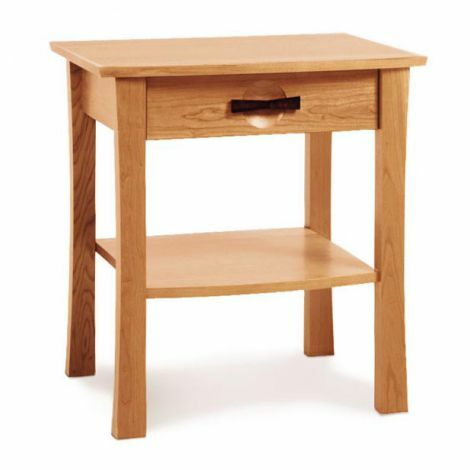 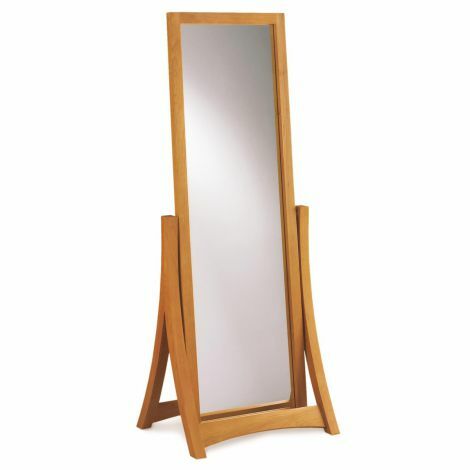 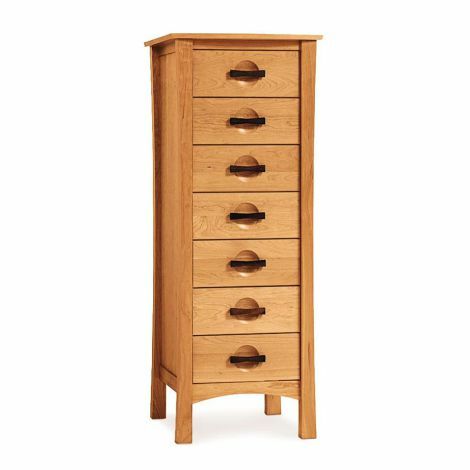 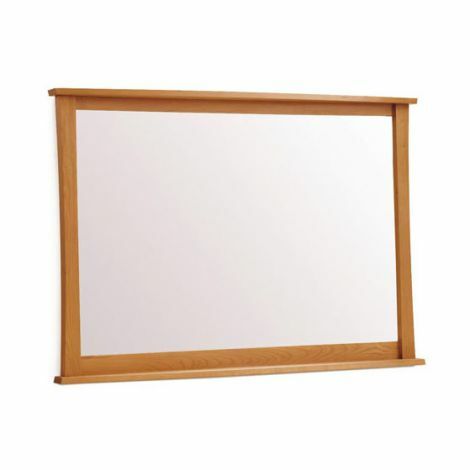 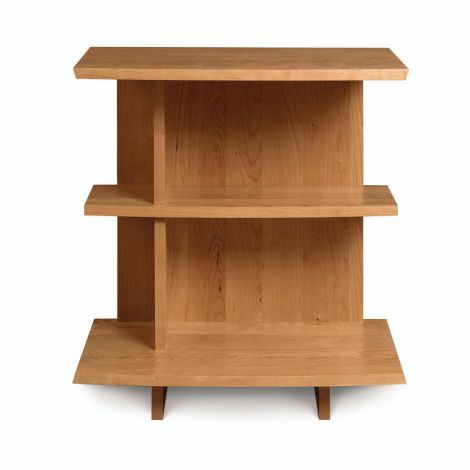 *Dressers side panels are made from Cherry wood composite for strength and durability. 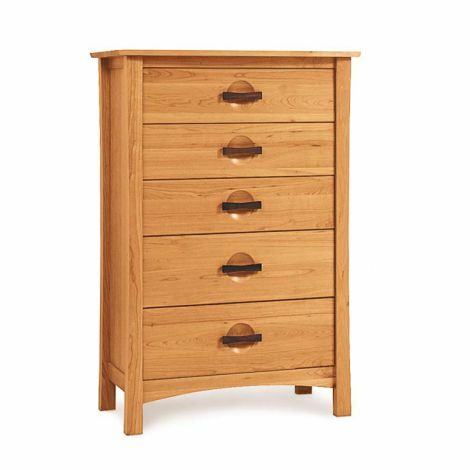 The Slumber nightstands, high chests, and dressers feature hand-mitered, English dovetail joints, durable hardwood drawers with hand-sanded and hand finished interiors, as well as a steel bottom-mounted sliders with a soft touch, self-closing mechanisms. 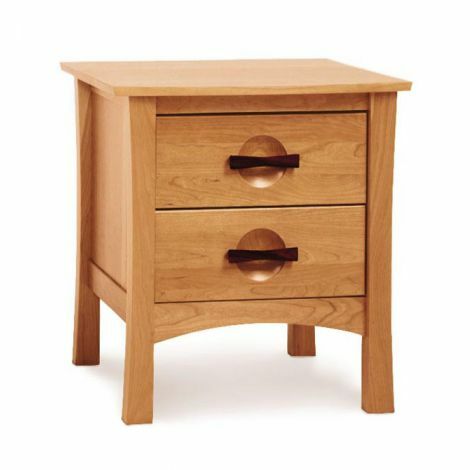 Optional pieces come fully assembled. 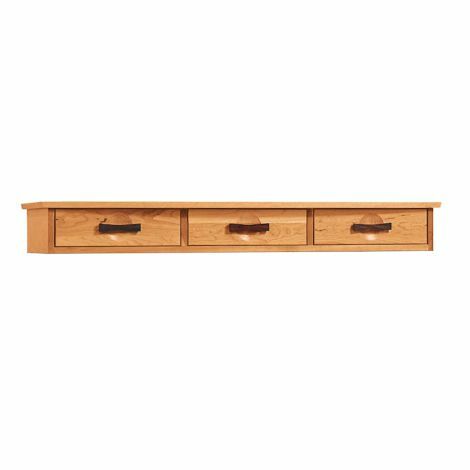 58 3/4" wide x 20 1/4" x 50"